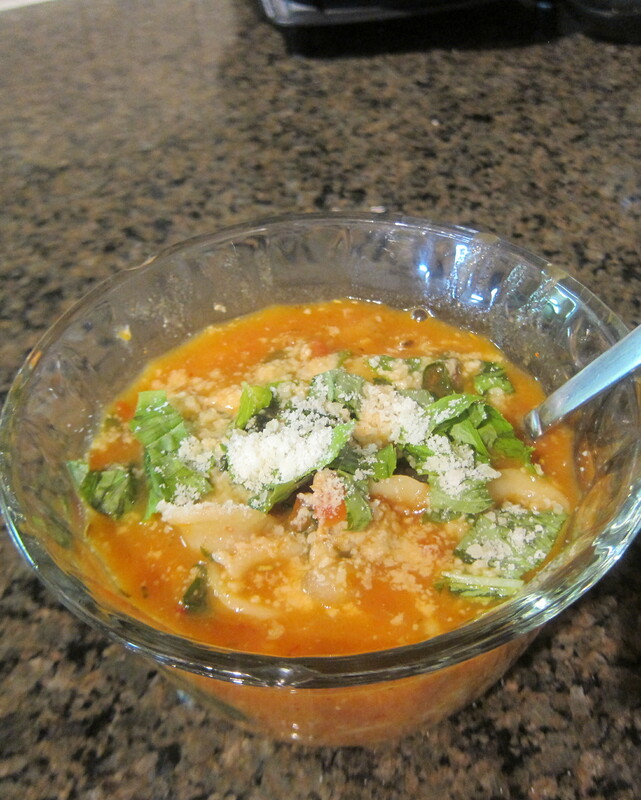 so this is a soup i made up today to eat with my mouth to go into my belly. 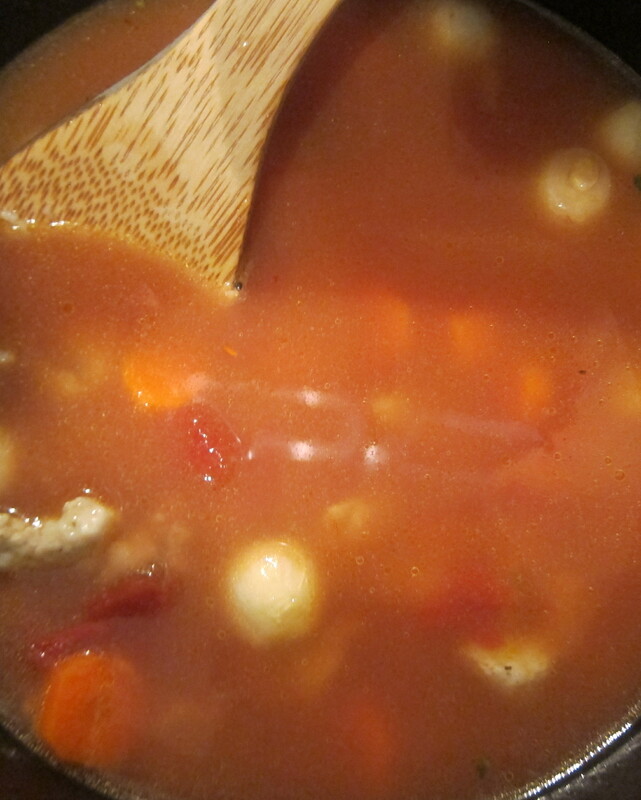 i stole a technique of adding pureed roasted garlic and tomatoes to the soup from a cookbook. 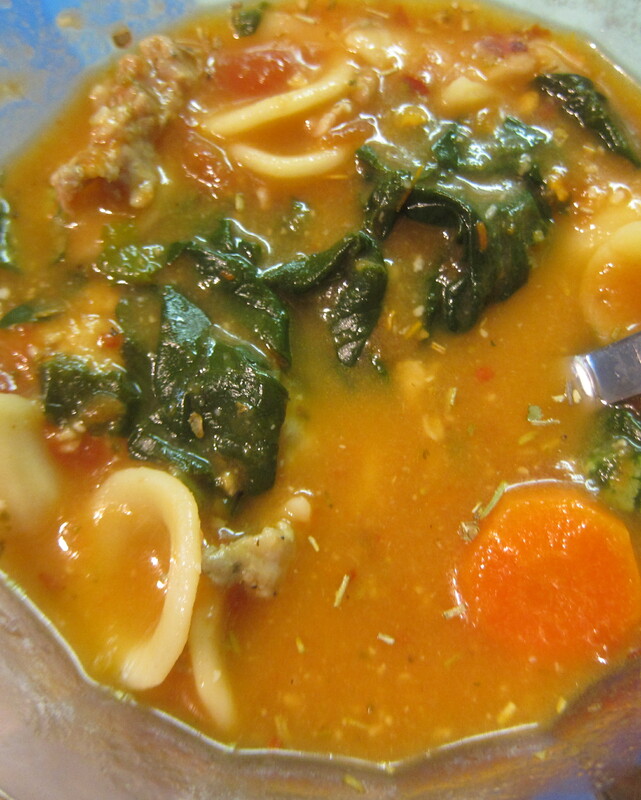 i wish i could call the cookbook author to say, “with our powers combined, soup awesomeness ensues”. maybe i’ll write him a letter. preheat oven to 400 degrees. 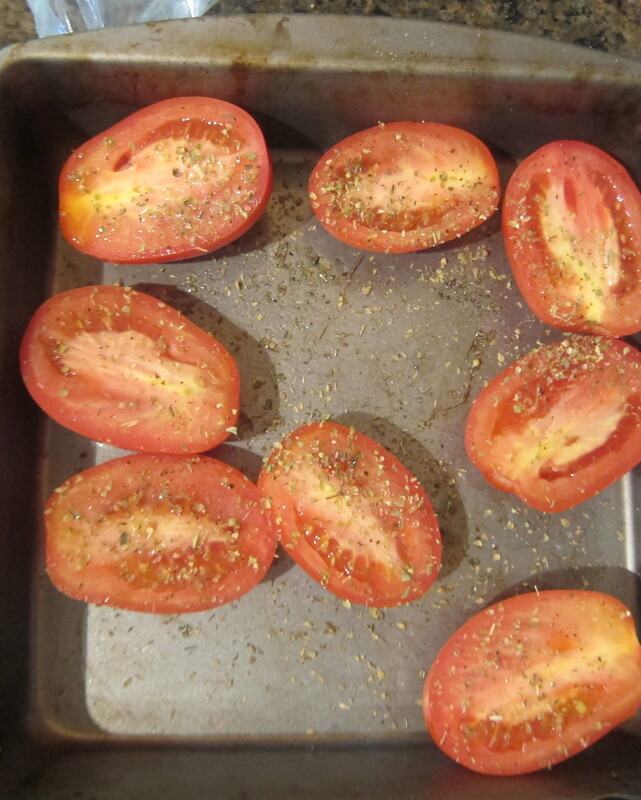 cut tomatoes in half, top with a drizzle of olive oil, salt, some dried oregano, pepper. 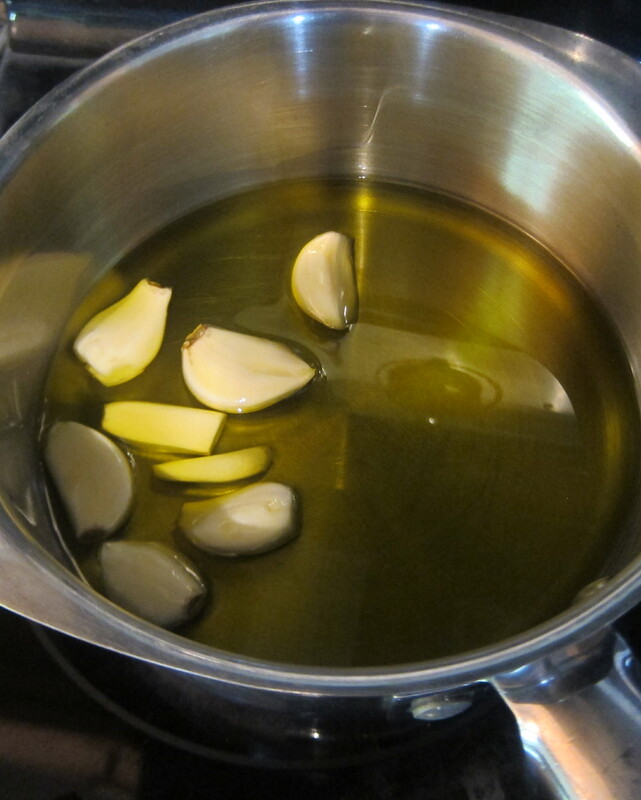 if roasting the garlic in the oven, put the garlic in the tin foil on the same pan as the tomatoes. once the oven is heated, roast the tomatoes (and garlic) for 45 minutes. 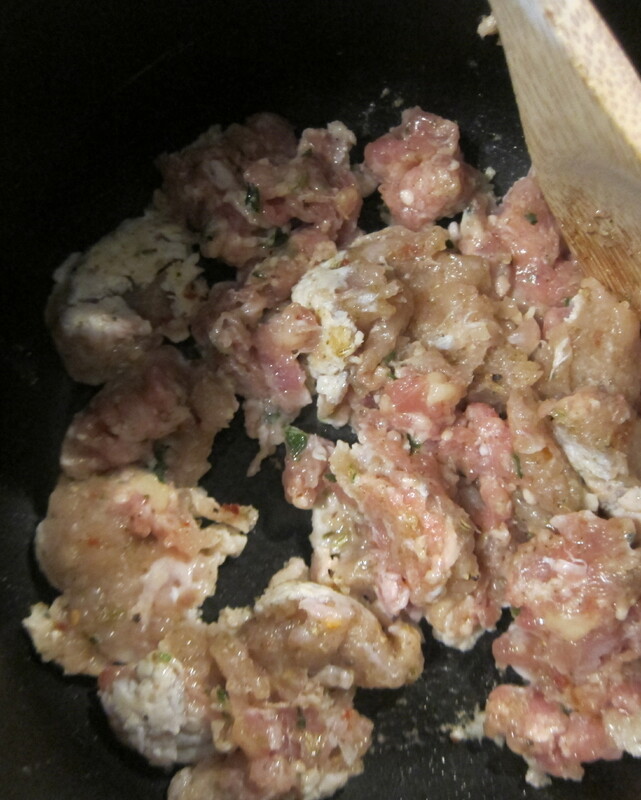 remove the sausage from the casings and add to a sauce pan over medium heat. crumble/break up with a wooden spoon and cook until happily browned. 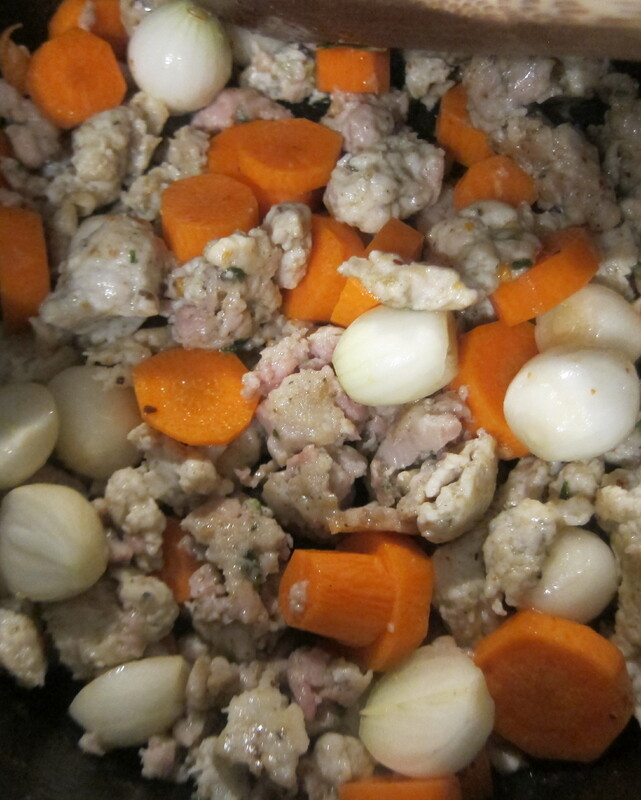 add in the peeled pearl onions and the carrots. sweat for about 10 minutes. 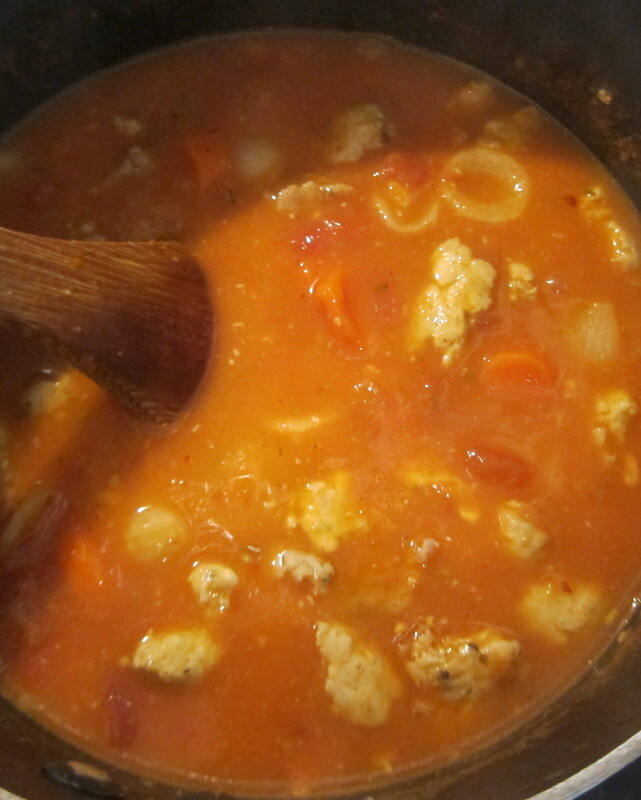 Add in the boxed chopped tomatoes and the stock, bring to a boil and then simmer for about 10 minutes. Add in a pinch of crushed red pepper. 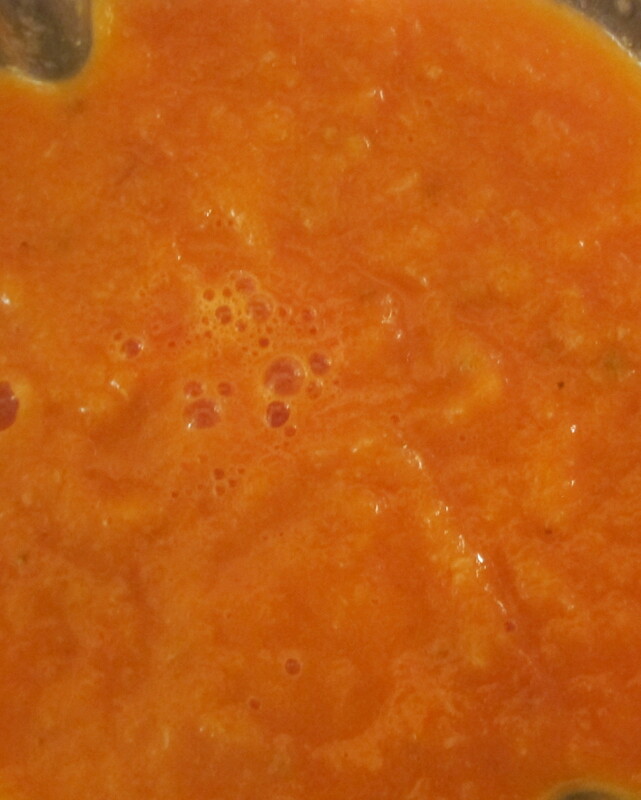 Once the tomatoes and garlic are finished roasting, add to a blender and liquify. 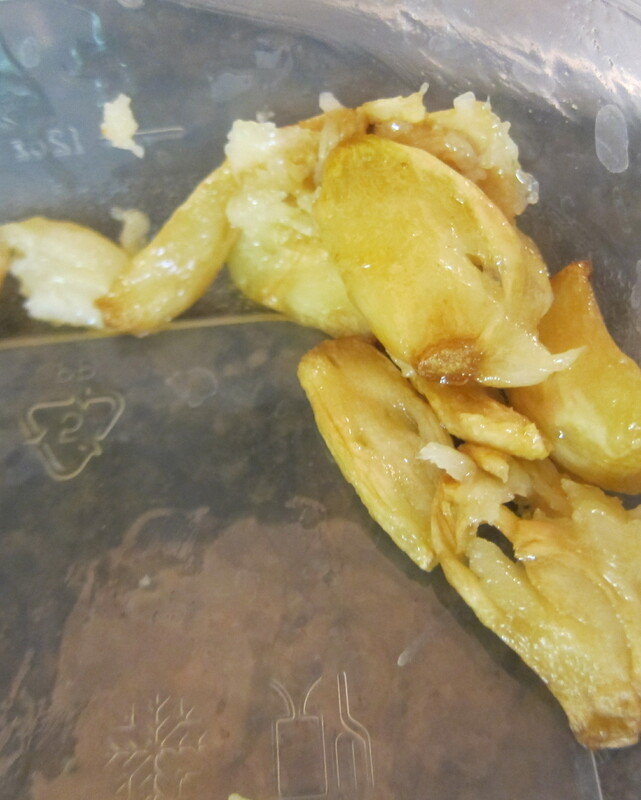 If you roasted the garlic in the tin foil, squeeze the garlic out of the skin into the blender. 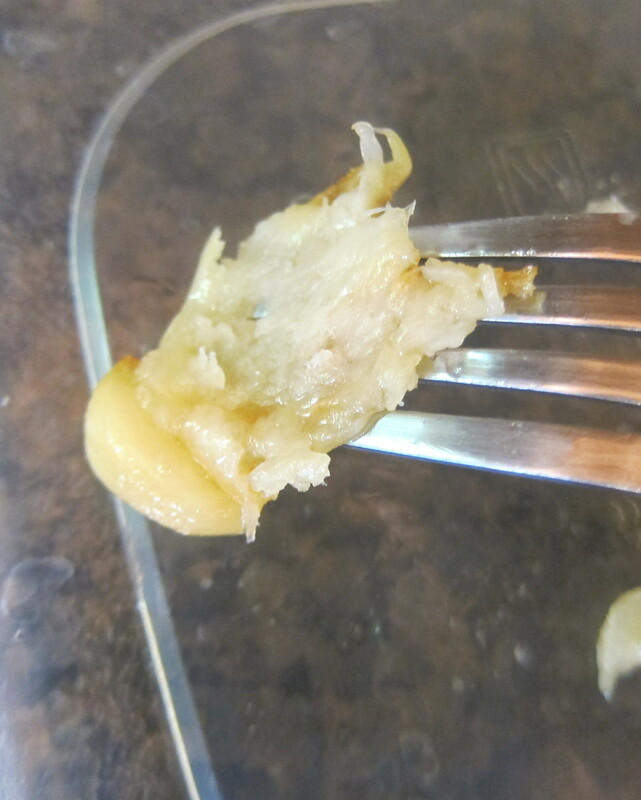 If you used the other method, just put it right in since you peeled it before roasting it on the stove. 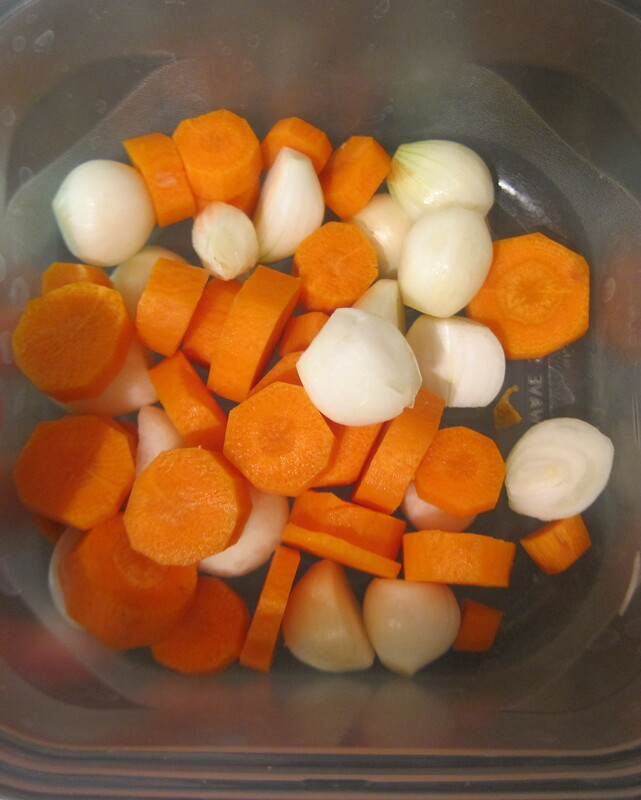 pour this mixture into the soup, stir. 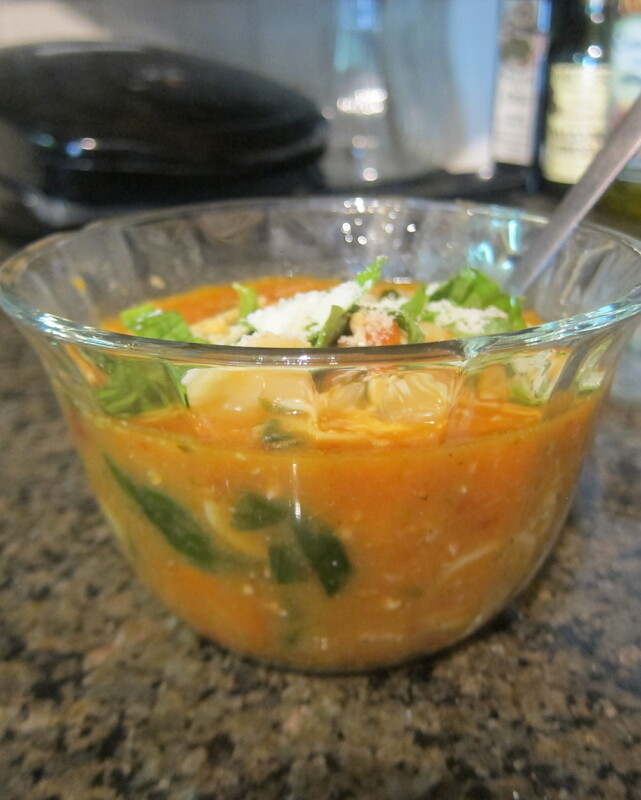 add in the pasta and a pinch of dried rosemary. 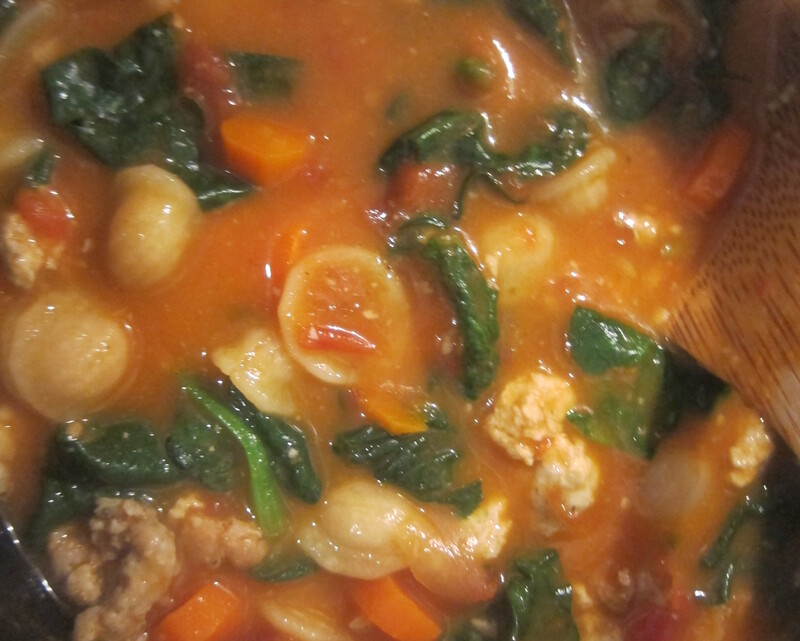 once the pasta is soft but al dente, after about 10-12 minutes, add in 2 large handfuls of spinach. Taste, adjust the salt and other seasonings. 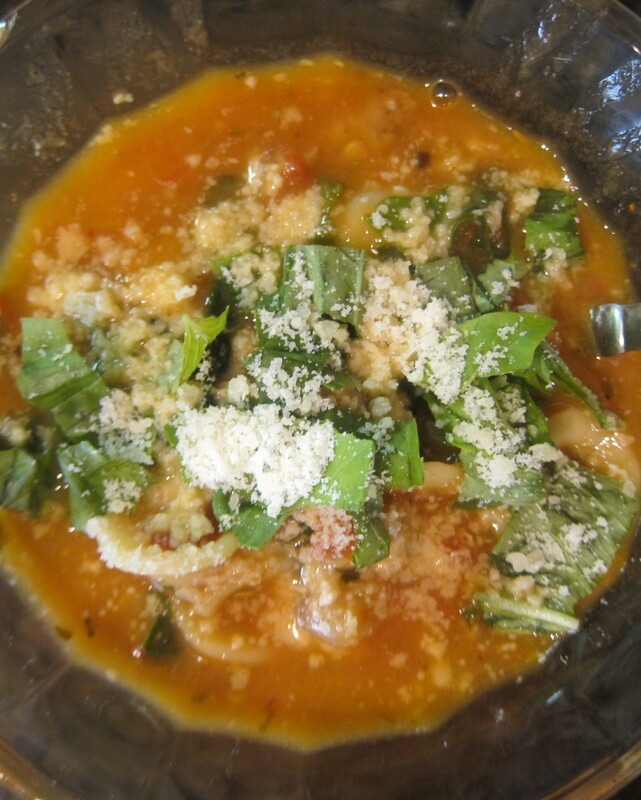 Serve, garnished with parmesan and torn basil leaves. yummmmmmmmmmmmmmm.